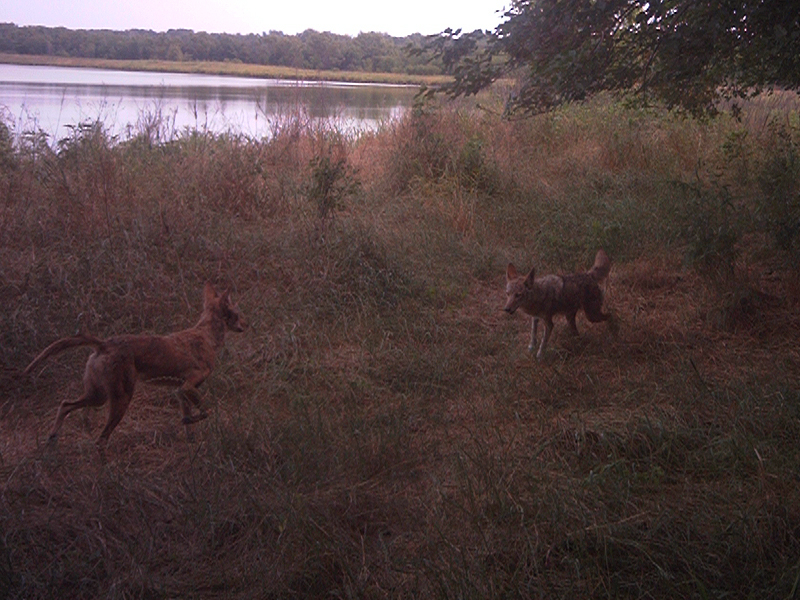 These Coyotes were photographed in the Great Trinity Forest between May 3 and May 18, 2012. 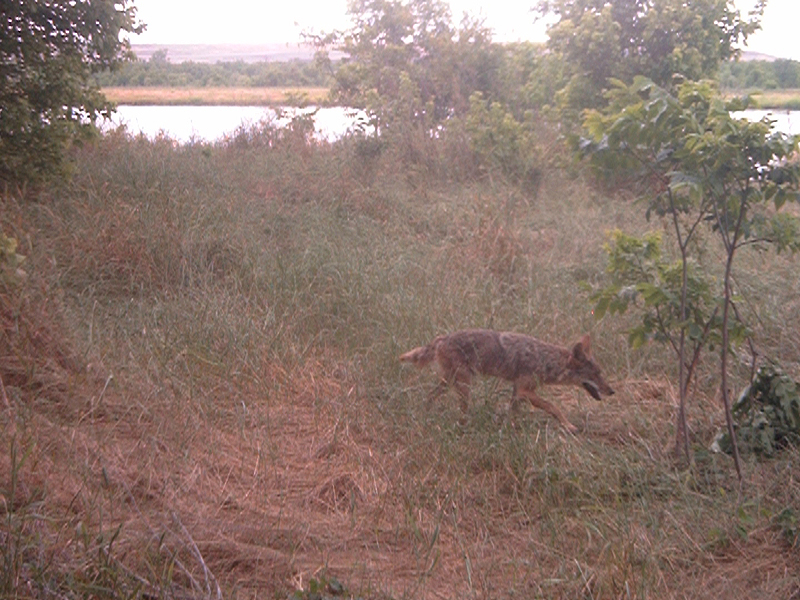 Coyotes are like ghosts of the forest. 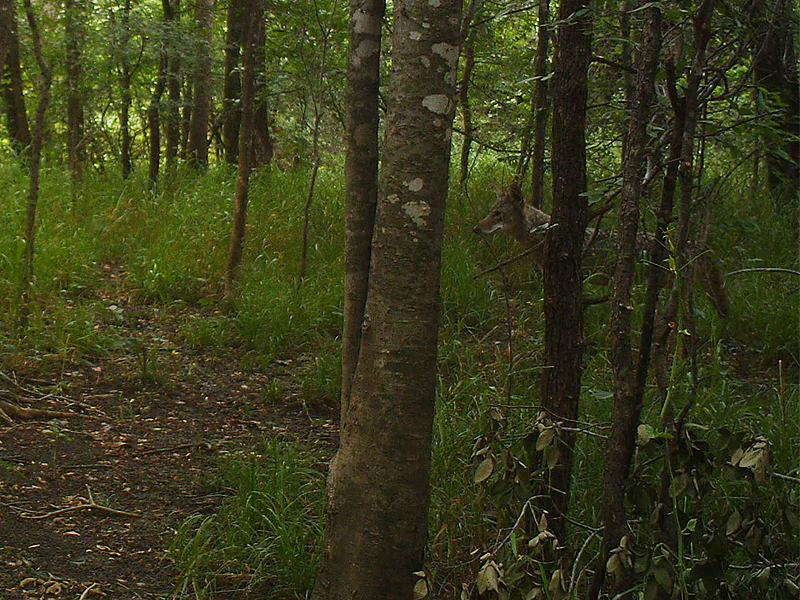 Can you see the Coyote in this picture? 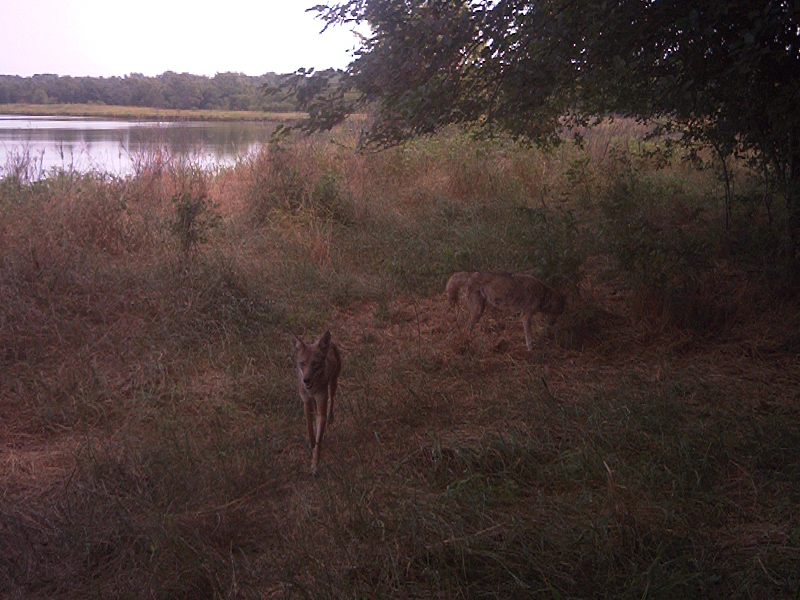 It was interesting to see the photographs of these two Coyotes exploring and interacting. 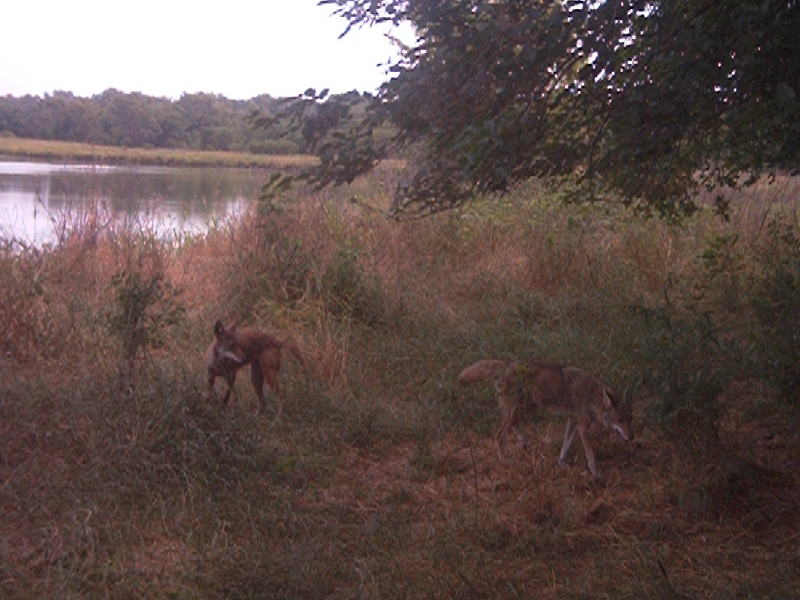 The pair of Coyotes were observed marking their territory. 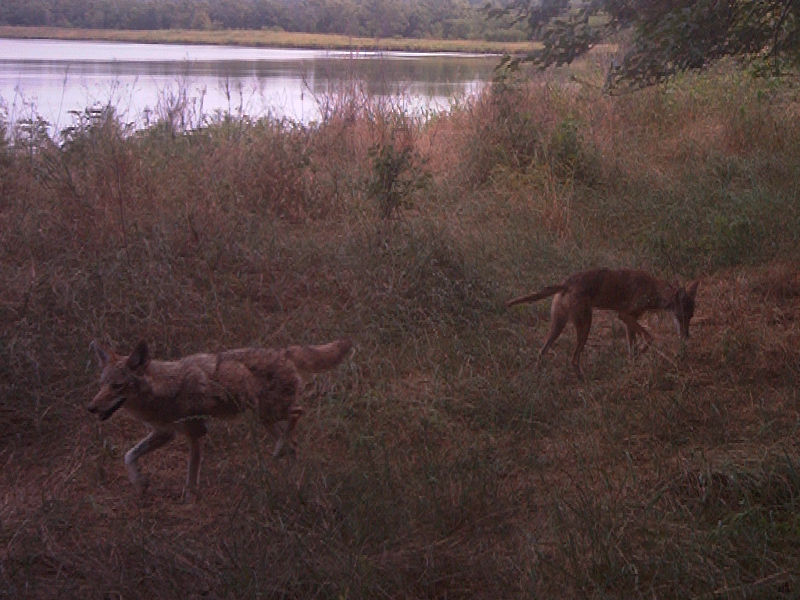 One of these Coyotes has very short fur. 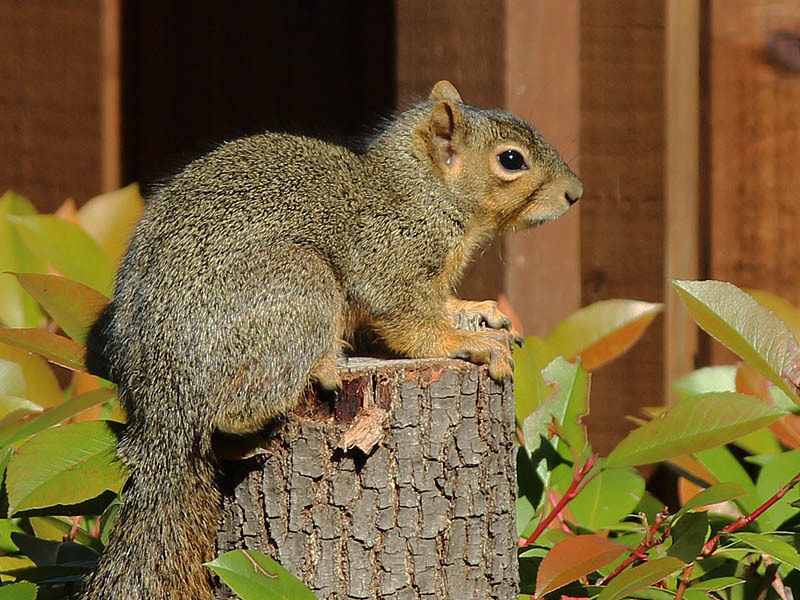 This Coyote has just recently molted its winter coat.